The much anticipated Uwell Crown 2 Tank is here! 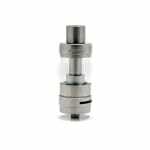 The Crown 2 Sub-Ohm Tank is the second iteration of the popular Uwell Crown. The much anticipated Uwell Crown 2 Tank is here! The Crown 2 Sub-Ohm Tank is the second itieration of the popular Uwell Crown. 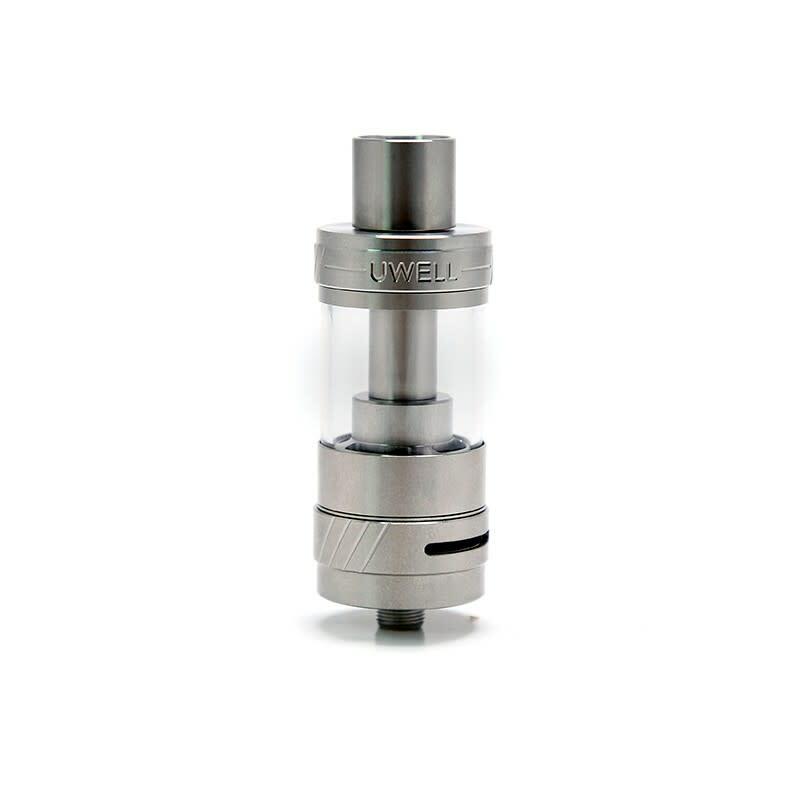 The Uwell Crown 2 features a 4ml eliquid capacity glass tank in a 24mm diameter stainless steel constructed body. It now uses anti-leaking top fill design which utilizes a eliquid locking screw to help minimize leaks and makes it simple and efficient to clean your tank. 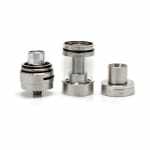 With the new innovative design, the positive connector is now cone shaped to create better airflow. By using this system, combined with the adjustable dual airflow, the Crown 2 now gives you better tasting flavour in every vape. The Uwell Crown 2 uses specific coils which are the SUS316L 0.25ohm and 0.5ohm for great amounts of flavor and vapor production. These are best used at 50-80W (0.5ohm) and 60-100W(0.25ohm).